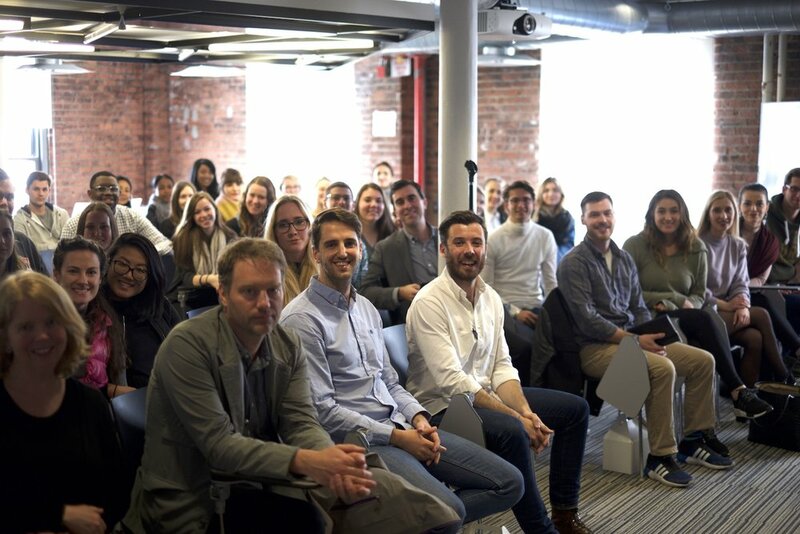 As a part of the first cohort of the Transatlantic Entrepreneurship Academy in spring 2017, during the stateside portion of the experience, the students and faculty of Montclair State University and the University of Graz, Austria had the opportunity to visit the Manhattan offices of Uber for a fireside chat. The experience was transformative and enlightening for all. Uber wrote a blog post about the experience titled: Montclair State University students, faculty visit Uber.